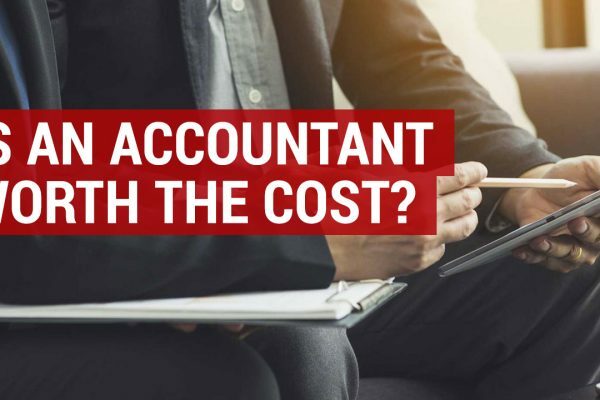 Is an accountant worth the cost for your small business? 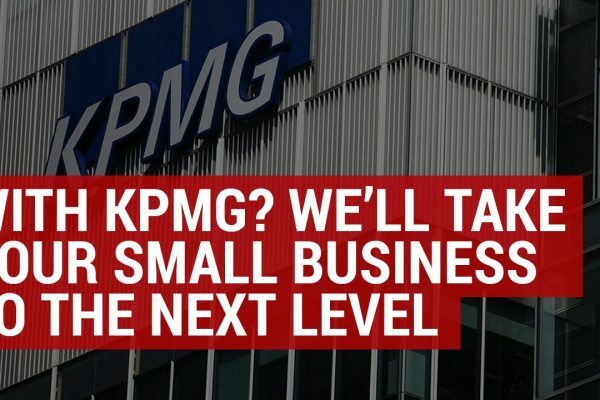 Why use Xero for your small business accounting? We offer free, no-obligation, consultations to individuals and small businesses who are interested in working with a leading online accountant. 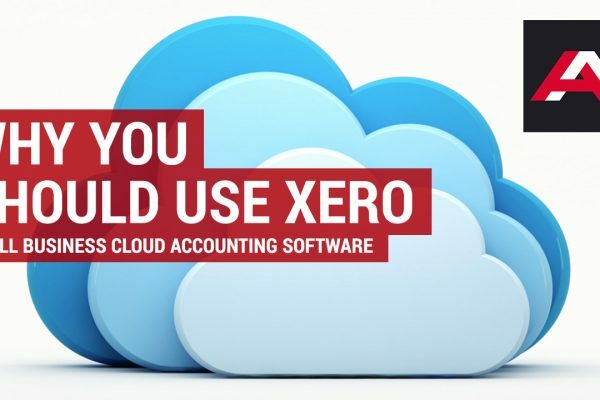 We provide Xero accounting and can set your business up in this cloud based software. Simply submit an enquiry and we'll quickly get in touch with you. 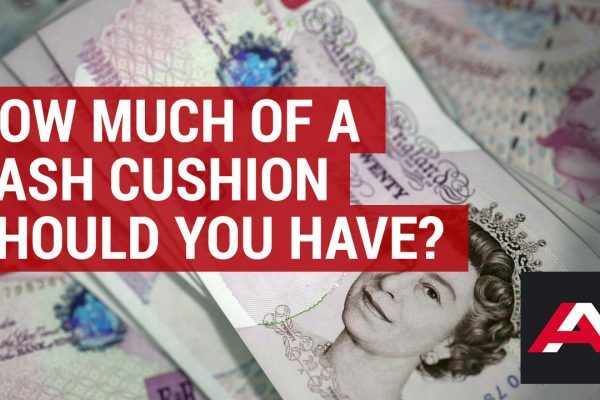 We wanted to move away from Sage and it's extortionate prices charged for every update required! We wanted an accountant that was contactable and didn't charge us if we wanted simple advise. We wanted an accounting firm that operate in the 21st century providing easy to use systems with up to date accounting technology. We now have all of these things and more, including realistic affordable prices. Jon and his team are passionate and professional. We can highly recommend. We have used Approved Accounting for the past 8 years and would unreservedly recommend them to any small to medium business that want a first class service. Jon and Matt put customers requirements at the top of their agenda and spend time ensuring that these are met, many a time going the extra mile to achieve the right outcome. They are an exceptional accounting firm and can be credited in assisting our charity with excellent financial advice. These guys got me set up and are always ready to help. No question or request is too big or small and they really know their stuff. As I was starting out on my own, they were a very welcome support resource which alleviated a few of many things that I had to overcome! And they continue to support me in many ways as my business evolves. I've been using Approved Accounting for my businesses for around 2 years now, and they've given me an absolutely fantastic service throughout the entire time. It's not just the actual services themselves though, but the personal touch and real interest in learning how my business operates that goes with it. This ensures that we can figure out the best course of action together, to help me achieve my business goals in the most financially effective way possible. Switching to Approved Accounting is one of the best business decisions we have made.If you are fed up with just being a "number" , look no further. Jon & Matt and their fantastic team will make you feel valued and more importantly, will add value to your business by offering timely support and advice. We also have a London office. Approved Accounting Ltd. is rated 5 out of 5 based on 43 reviews. 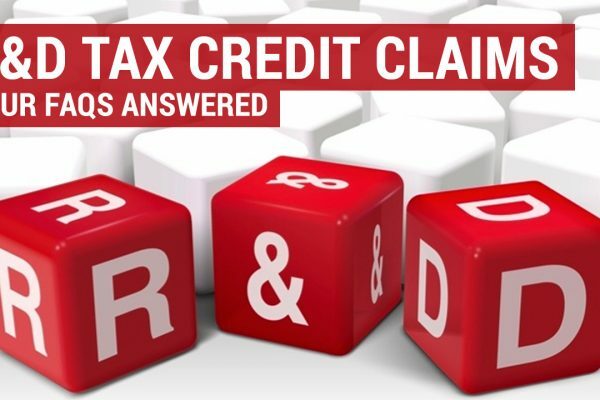 © 2019 Approved Accounting Ltd.